HAVE FUN, NETWORK, AND CELEBRATE WITH THE BEST IN THE INDUSTRY. 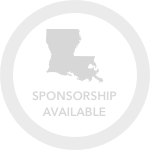 This is 100% networking, bringing together the Ark/La/Tex oil & gas industry to network and celebrate the busiest drilling and production scene in Louisiana. 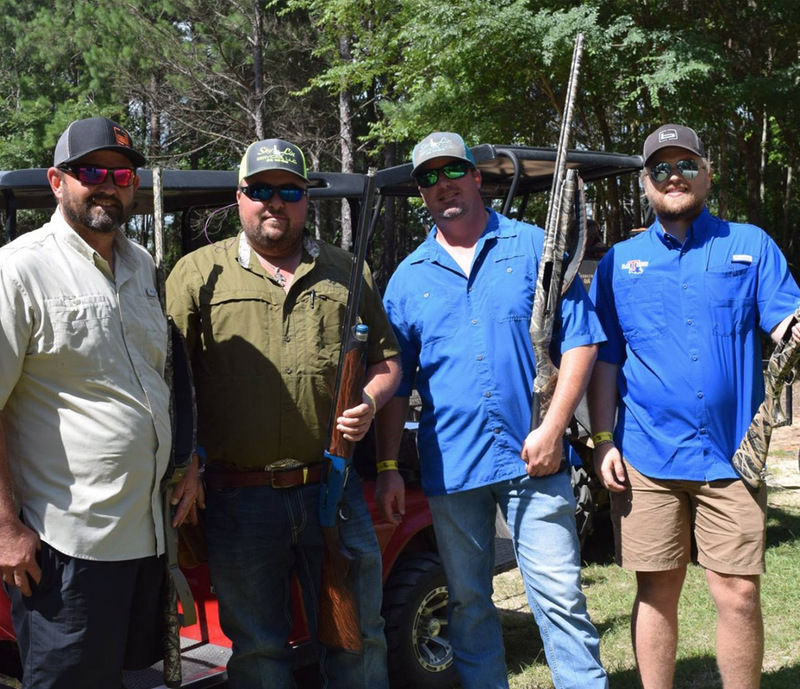 The 9th annual LOGA Sporting Clays Networking Shoot will employ a 4-man team format. All LOGA members, industry friends, suppliers, vendors and supporters are invited to enjoy a 100 target round and fantastic course fare while networking at the beautiful Los Paloma Sporting Range. Company logo on official giveaway item. One (1) complimentary 4-man shooting team. High visibility banner placement on course (banner provided by sponsor). Company logo on website, major sponsor banner, and in all materials leading up to, during, and after tournament. Exclusive to two companies. Two (2) complimentary 4-man shooting teams. High visibility banner placement at course (banner provided by sponsor). Company logo on website, major sponsor banner and in all materials leading up to, during, and after tournament. One (1) complimentary 4-man shooting team. Company logo on website, major sponsor banner and in all materials leading up to, during, and after tournament. Company logo on signage at pavilion where teams gather to eat and network. Company logo on website, major sponsor banner and in all materials leading up to, during & after tournament. Only three companies allowed. Company logo on score cards. Company listed on major sponsor banner. Company logo on signage at station. Company listed on major sponsor banner. Challenge is next to the pavilion and draws a large audience. Tent setup beside main clubhouse. Cook and serve shooters all day. Company logo on website, major sponsor banner, and in all materials leading up to, during, and after tournament. Company logo on signage at a station. Company listed on major sponsor banner. Company logo on awards. Company listed on major sponsor banner. Limited number of golf carts available. $50 gift card will be pre-purchased and given away in your company name during player reception. Secure a discounted rate at the Hilton Garden Inn Bossier City by clicking here.